Something I wonder about: Why is the CIA running Help Wanted advertisements on Fox Television during the Simpsons? Just what sort of people are they looking for? Someone like me? 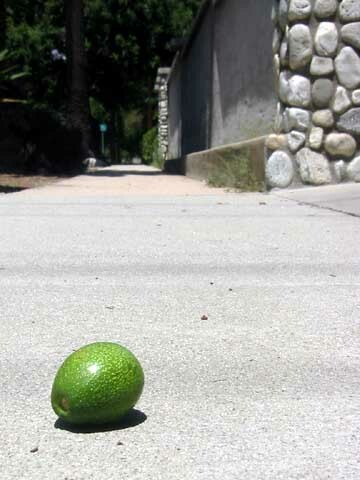 PICTURE: Avocado, small and green, seeks hungry Squirrel.